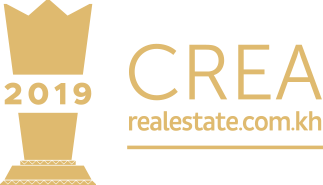 Build trust with buyers by displaying Awards seal on all of your property listings. 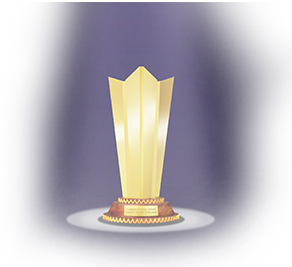 Communicate the benefits of your agency through highlighting awards in your profile on REAKH. 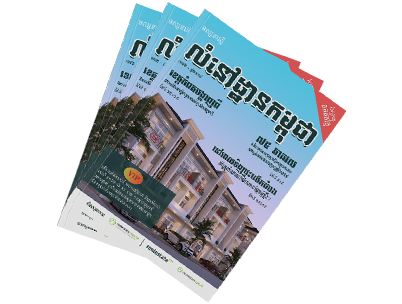 Your agency will be profiled in the Cambodia Real Estate magazine in the CREA feature article. Your opportunity to be personally interviewed, which will be displayed via live streaming directly after winning the award/s. You will receive a copy of this interview in the weeks following the event to display on your website and your other marketing outlets. 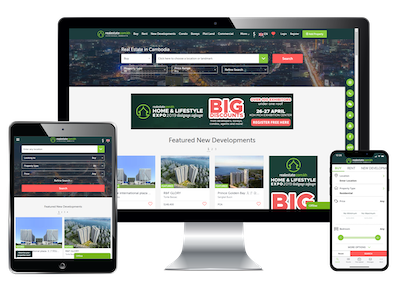 All winners will be able to purchase supercharged marketing packages post the event.